The reason that his barges were at Whitefriars Dock was that this was the delivery point for all the coal coming into the City of London. Tight regulation meant that coal merchants had to collect the coal from there, employing lightermen. At Vauxhall a horse and cart would come down on to the foreshore and the coal would be unloaded from the barge and taken to the nearby yard. Francis Lack and his wife Margaret had only one child, Rachel. She was five when the family moved to Vauxhall. In his will Francis was careful to leave his property and business under her control, even after she married. When he died in 1838 his wife Margaret ran the coal business for a year, and on her death their daughter inherited the business as planned. Her husband Michael Pass ran it separately from his own Lime business at Nine Elms. Their eldest son Francis Lack Pass was to inherit the Lack properties from his mother, while younger son Michael inherited from his father. Unfortunately, the young Francis developed epilepsy during his apprenticeship as a lighterman, but he nonetheless successfully completed his apprenticeship in spite of this disability. After her husband Michael Pass died in 1844, Rachel continued to own and manage the draw dock and yard at Vauxhall until her sons were made free as lightermen. She is on record as paying the dues, holding the lighter numbers for the fleet of barges, and even became Michael’s Master and signed the document for his freedom. At that stage, as well as her father’s barges Endeavour, Francis, Margaret, Rachel (a lug boat with a small diagonal sail), Emily (a lug boat) and Young Francis, she had responsibility for licencing her late husband’s boats, Michael, Limestone, Ellen, Harriet, Celerity, and Nine Elms. The last two were sailing barges. 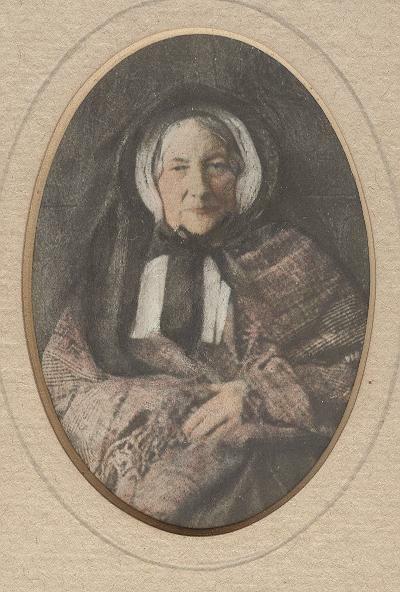 She owned the draw dock and other property at Vauxhall until her death in 1867. Francis Lack was nominally carrying on a sand business at Lack’s Dock when he died of the debilitating effect of his illness in 1864. After Rachel’s death Michael Pass Jnr may have used Lack’s Dock himself until he moved his lime plaster business down river to the Isle of Dogs. He then rented it to J P Balch, then to T J Fisher in 1873, and in 1878 to T Pearson. Subsequently Burnett’s Vinegar Distillery rented the dock from Michael Pass from 1882 until 1885 when they purchased it, as the Albert Embankment works began.